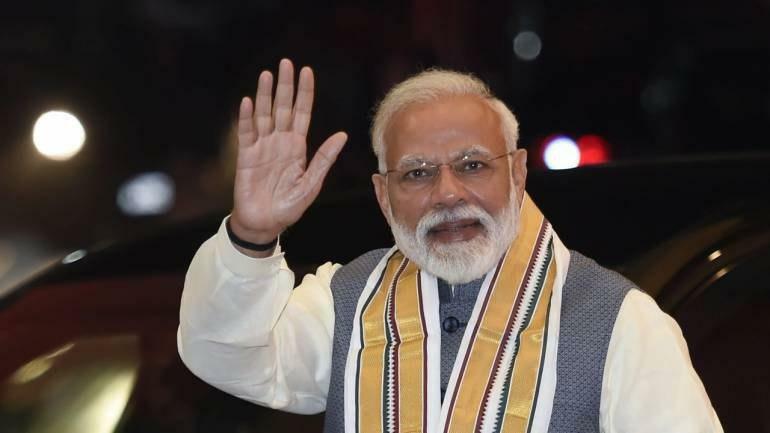 NEW DELHI, March 23 (Xinhua) -- Indian Prime Minister Narendra Modi wrote a letter to his Pakistani counterpart Imran Khan, greeting him on the occasion of Pakistan's national day, confirmed an official source in the Indian external affairs ministry on Saturday. 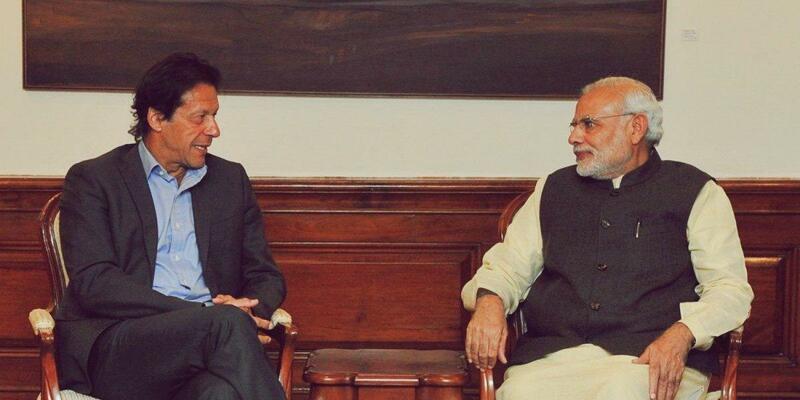 Imran Khan also tweeted about receiving message from Modi. "Received message from PM Modi: 'I extend my greetings and best wishes to the people of Pakistan on the National Day of Pakistan. It is time that people of sub-continent work together for a democratic, peaceful, progressive and prosperous region, in an atmosphere free of terror and violence.'"